Remember my melodramatic post about quitting Coke? Oh well, I managed to do it for almost 2 months then freaking Holy Week struck and then I had a really bad relapse. How bad? let’s say I was drinking nothing but Coke — oh boy, I was really making it for lost time. So, whatever I weight I managed to lose, or whatever good I managed to do to my body for two months was wasted away in just 3 days of staying at home. I wish I can tell you to blame the relapse to the God-forsaken heat, but it was really me who was chugging the Coke anyway. I mean, have you managed to stay away from an ice-cold coke in a middle of a sweaty, sunny day? Me, neither. Anyway, devastated on the havoc it has been doing to my body (i.e. waistline) and my health, I am again undertaking my goal to stay away on that dreaded bottled drink. This time, it comes with a bargain with the Higher Being. You see, I’ve been asking God for something for the longest time already. I really, really need this for my sanity and well-being and to strengthen this wish, I promised God that I will be giving up one vice in honor of this favor. And what vice can be more pleasurable and so close to my heart than chugging ice cold coke? So, if ever the Lord deemed fit that I get my wish, I will no longer touch coke….ever. Or for as long as I am enjoying the fruit of my wishes. Also known as, a lifetime. 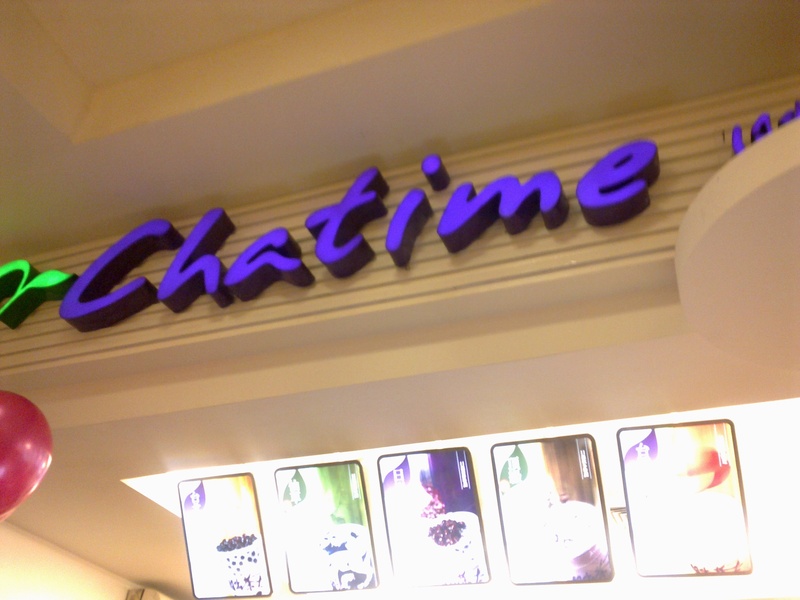 ChaTime is the newest tea/specialized tea shop in Makati, situated on the elevated walkway between The Landmark and Glorietta (just beside French Baker). Cha Time (“cha” is the chinese word for tea, by the way) gives Pinoy a taste of many cold tea variants and other cold drinks using various types of tea. As a newbie, I was happy to see a deck of flyers on the counter, stating some of the store’s tea recommendations. I preferred Azuki Macha smoothie, a refreshing mixture of green tea, azuki (red) beans, milk and shaved ice–it was simply delicious and the flavor reminded me of my favorite Green Tea desert at Tokyo Cafe. The Queen meanwhile opted to order a Brown Rice tea which boast of a strong flavor of toasted rice, mixed with an infusion of milk and syrup. It was also delish. Would I recommend ChaTime? Definitely, they have so many variation of tea so you can definitely find something to your liking. Price of drinks range from 55PHP to 90PHP — and I won’t even start on the health benefits of tea. 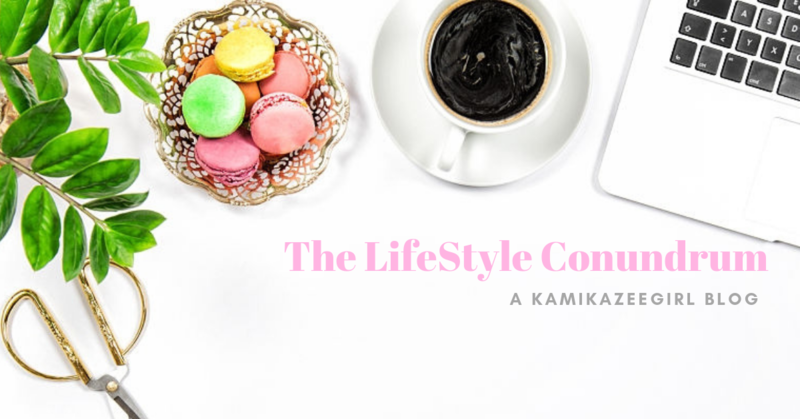 You can also be assured that you are drinking something of high quality, since it was stated on the store front and on the flyers of the brand’s presence in Taiwan, Singapore, Hong Kong, among others.